Another week and something brand new to bring you. #CitiTrends this week we look at Microsoft. The company has for several years been considered the number one software maker around the world. Its operating system, Windows, has been the default operating system a lot of people, especially in Africa. Over the last couple of years, however, that ‘monopoly’ has taken a hit from the likes of Apple and Google. 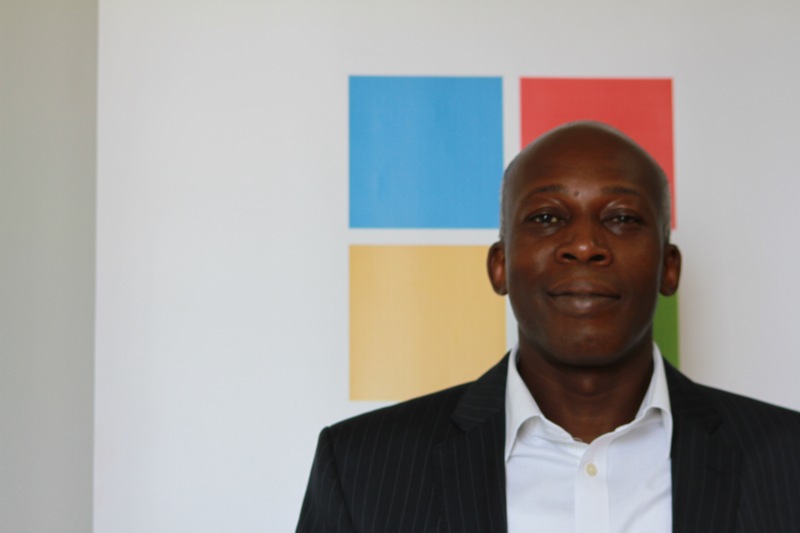 I caught up with Microsoft’s new country manager for Ghana, Derrick Appiah, and had a conversation about it. I started by asking him about his vision for Ghana following comments he had made earlier in the year about youth employability. Also all around the world, technology is disrupting everything including the movie industry. In Ghana, there have been several complaints about how technology is killing the industry because of streaming services like Youtube and the like. However, is that it? Should movie makers just roll over and die? I don’t think so. I sat with seasoned Ghanaian actress, producer, director and tech fanatic Juliet Asante and we had a conversation about it. Awo returns with some Apps to keep you productive. She shares Office Lens for Windows Phone users and RealTimes for Android and iOS users. Mawuli Tsikata also shares the latest on trending technology related news on the Trending segment of the show.